A DISPUTE between two elderly men escalated quickly when one of the men allegedly produced a gun and fired shots. 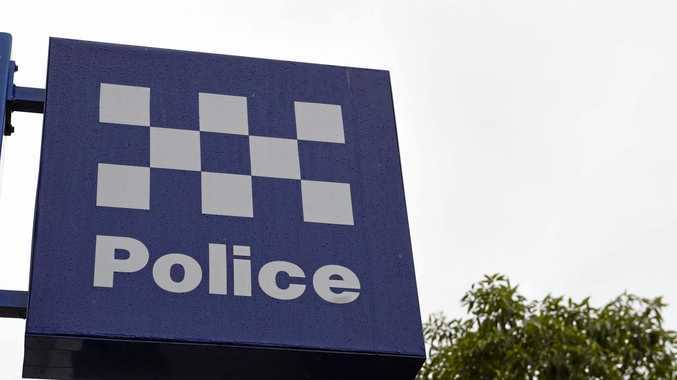 Stanthorpe police were called to a Springdale Rd address at 9.34am on Tuesday in relation to a disturbance between a 73-year-old and a 62-year-old man. Stanthorpe Senior Sergeant Gerard Brady said police would allege that, after a short verbal exchange between the two, the older man produced a firearm and fired a shot into the 62-year-old's vehicle. Snr Sgt Brady said police would allege the 62-year-old male then left in his vehicle and the 73-year-old discharged another round in the direction of the vehicle with one striking the vehicle. The 73-year-old was arrested and charged with two acts intended to cause grievous bodily harm, carrying a weapon in a public place while loaded, possession of unregistered firearms and a failure to secure ammunition. Police will also allege this was part of an ongoing dispute between the two men who are known to each other. Snr Sgt Brady said the incident was out of the ordinary for the Granite Belt area. "This is a very serious incident and the potential for a tragic outcome to have occurred here is self-explanatory," he said. "Any incident involving firearms, particularly when discharged in the vicinity of or at another person, is of great concern for us." The man was refused bail and appeared in Warwick Magistrates Court on Wednesday.